Does Your Leadership Influence Travel at the Speed of Light? More powerful than the Hubble Space Telescope, JWST will be able to see what the universe looked like 13.5 billion years ago. 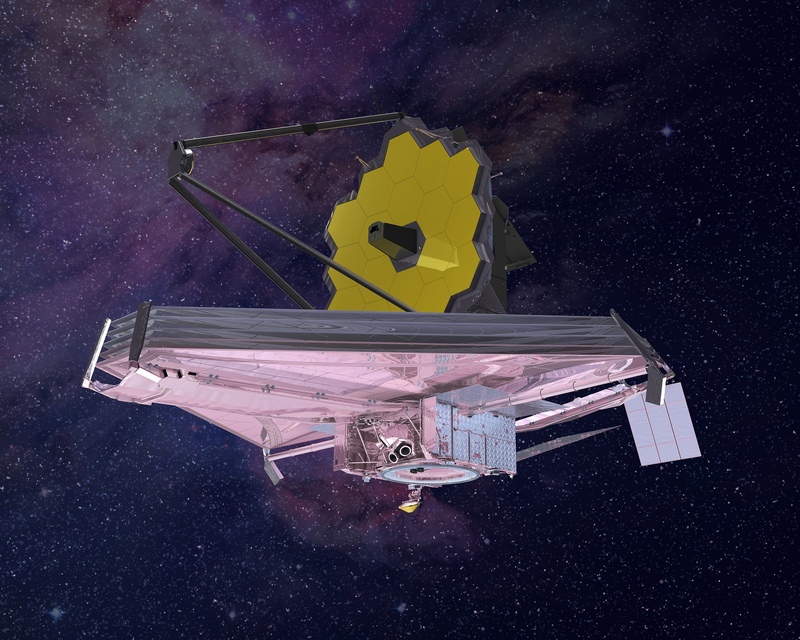 Practically speaking, that means when JWST captures those first images, the light hitting its sensors will have traveled 13.5 billion years to get to it. How far has that light traveled, you ask? Light travels at 186,282 miles per second. That’s per second. In terms of per hour, light travels at 670,615,200 miles per hour. Or 5,878,612,843,200 miles per year. By the way, that’s 5.8 trillion. I couldn’t read it, either. Thankfully, your organization is not as large as the universe. Unfortunately, though, your influence as a leader doesn’t travel at the speed of light. As you move up the organizational hierarchy, and experience an increase in title, salary, and span of control, you also experience a decrease in the direct influence over that span of control. We’d say there’s an inverse relationship between your position and your direct influence: As the first gets “bigger”, the second gets “smaller”. No doubt, Einstein had a formulafor that. And it’s something that newly promoted leaders often struggle with. In their new role, they’ve lost the influence they previously had. Sure, they can make decisions that willaffect a lot more people. But their ability to get those same people, the people below them, and the people below them, etc. to do something will diminish considerably. And that can be confusing for the leader. More power, more authority, but less direct influence. So what’s a leader to do? The newly promoted leader should build JWST’s. Just as the JWST was built by scientists to perform tasks that they cannot do, in places where they cannot be, the leader must “build” his direct reports to carry out the leader’s mission. Direct reports are the vehicle for the leader’s influence over her span of control. Develop the skills and capabilities of your direct reports so they can expertly convey your influence. Provide them direction, purpose, and mission. Then “launch” them, get out of their way and their trajectory, and let them do what you’ve developed them to do. If your influence is waning, don’t blame yourself, and don’t blame your direct reports. Examine to what extent you’ve adequately developed your direct reports; then provide them the necessary skills and capabilities to be as influential and effective as you need to be. For their influence is ultimately your influence.